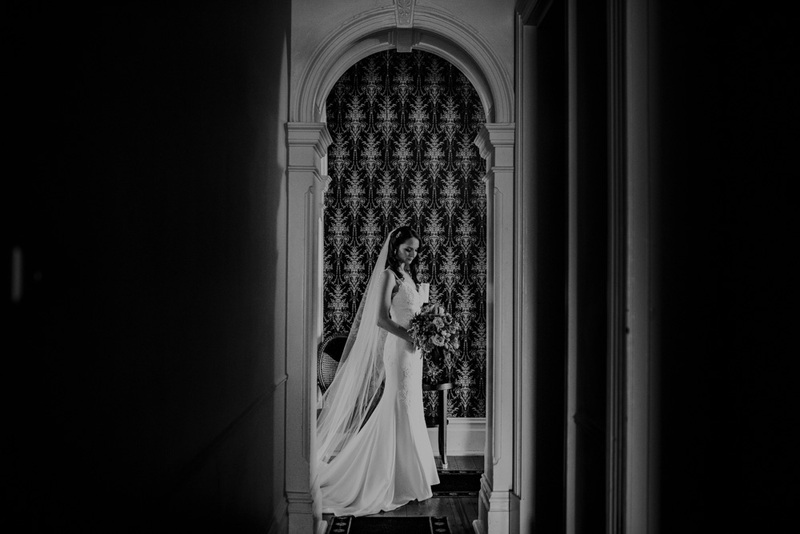 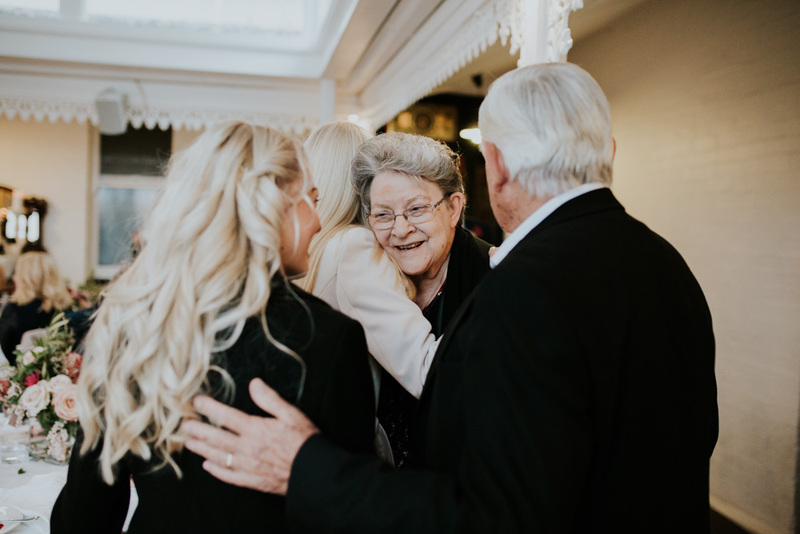 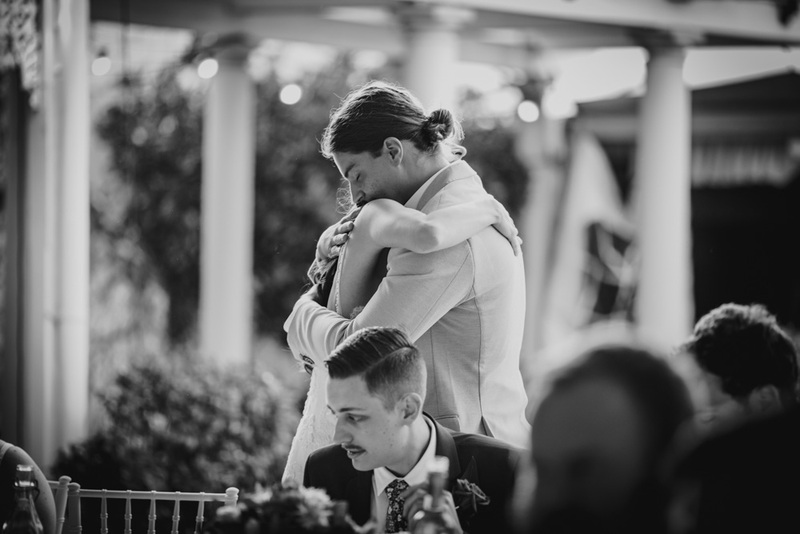 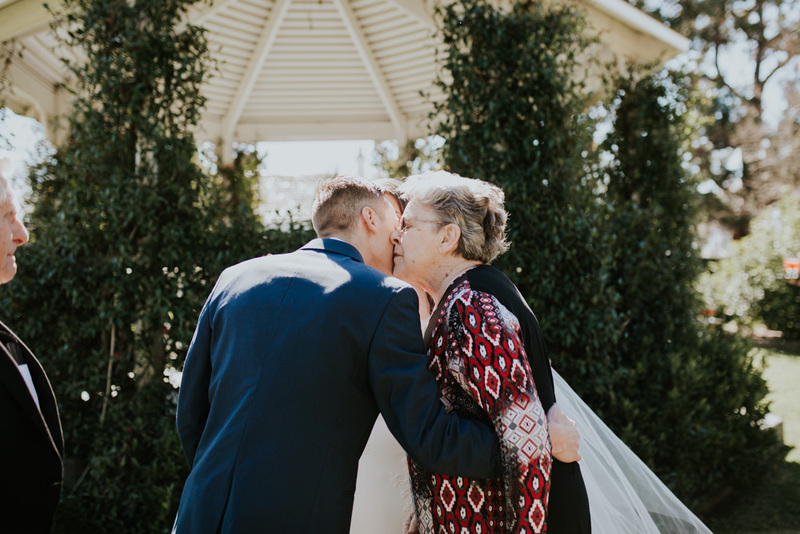 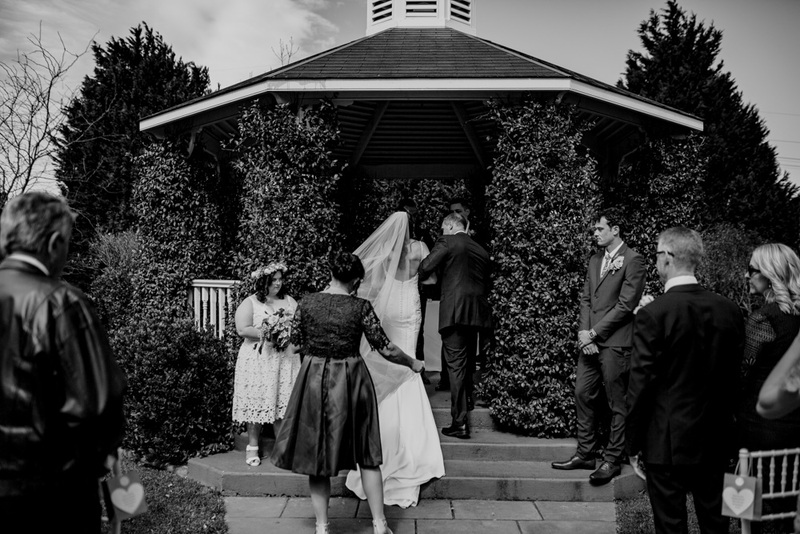 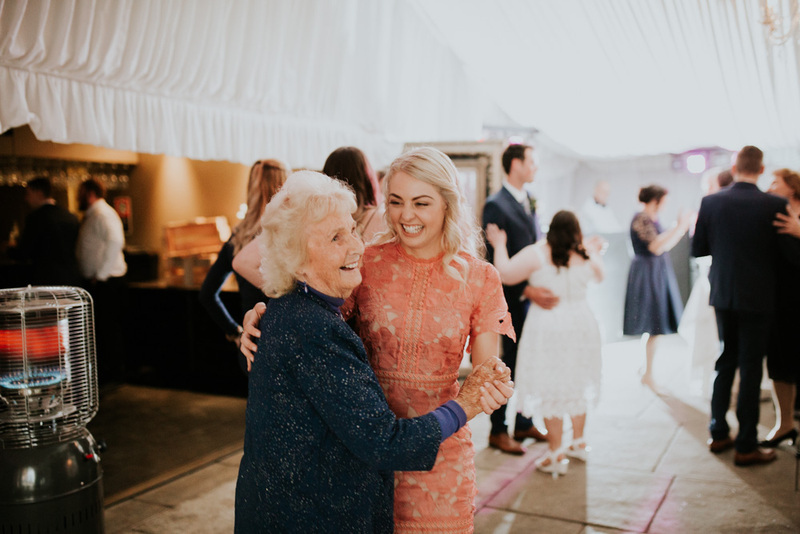 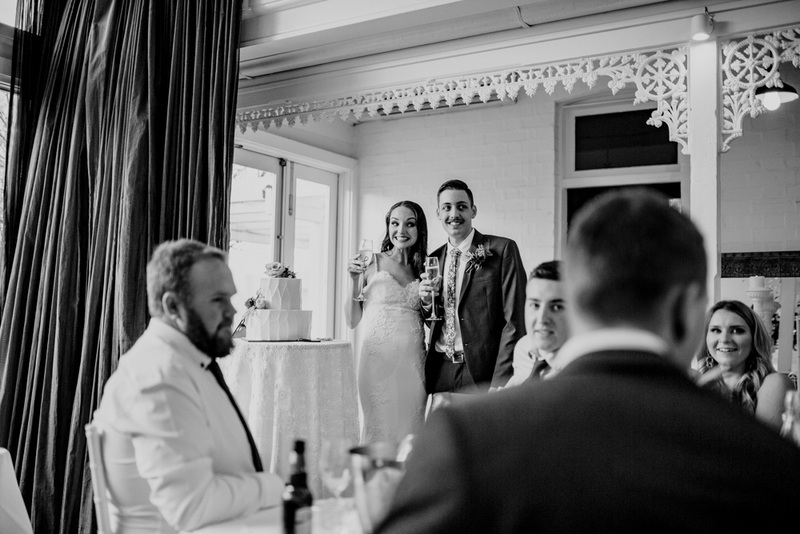 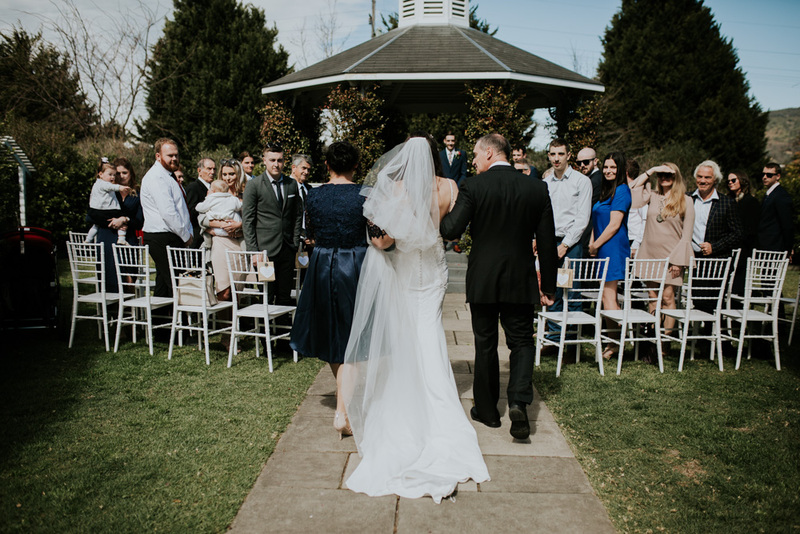 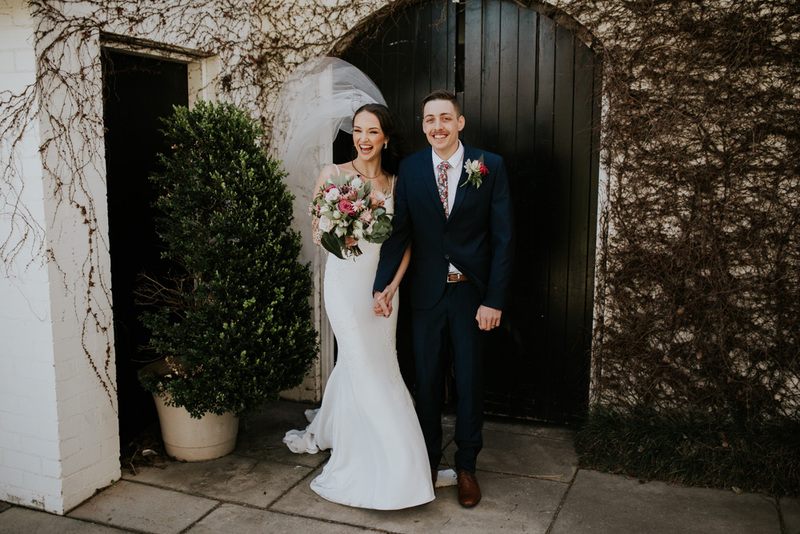 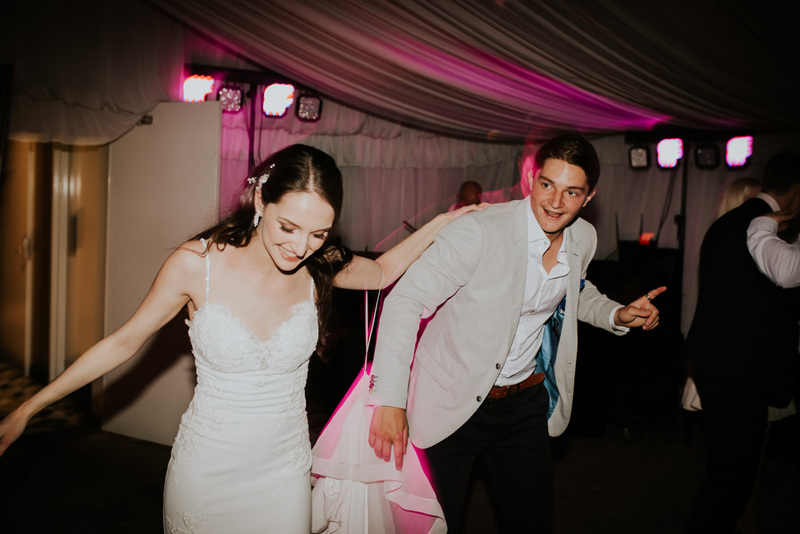 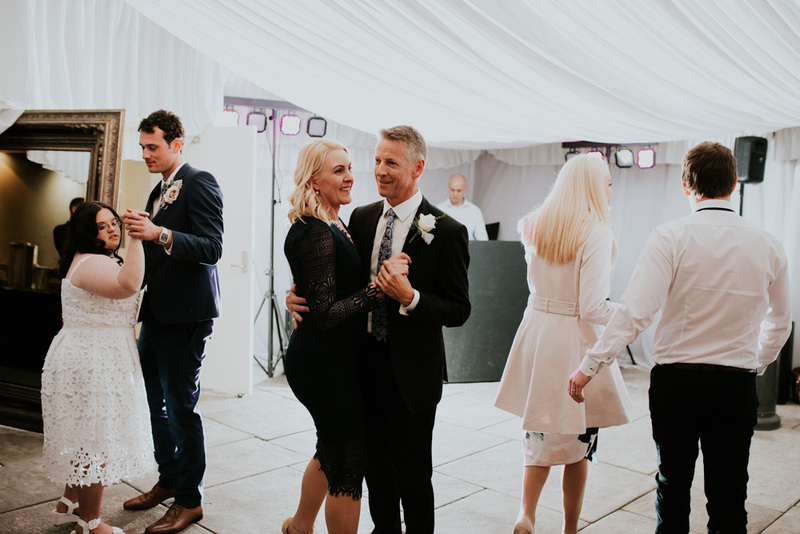 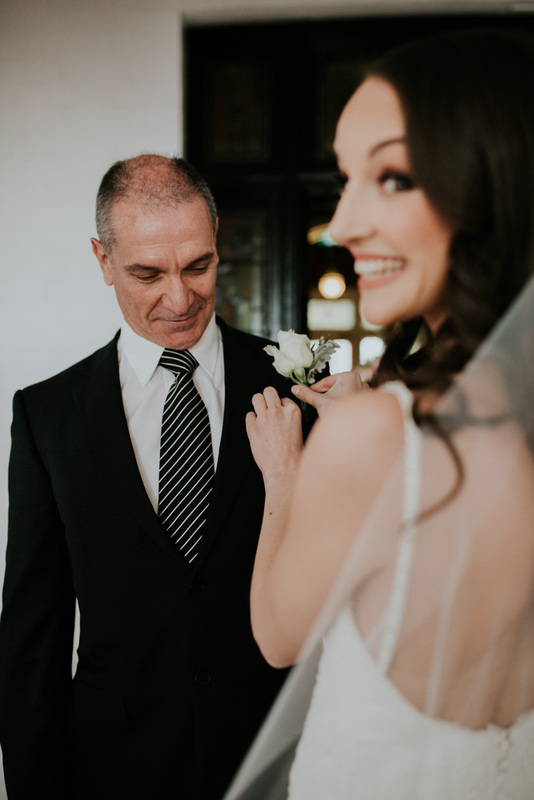 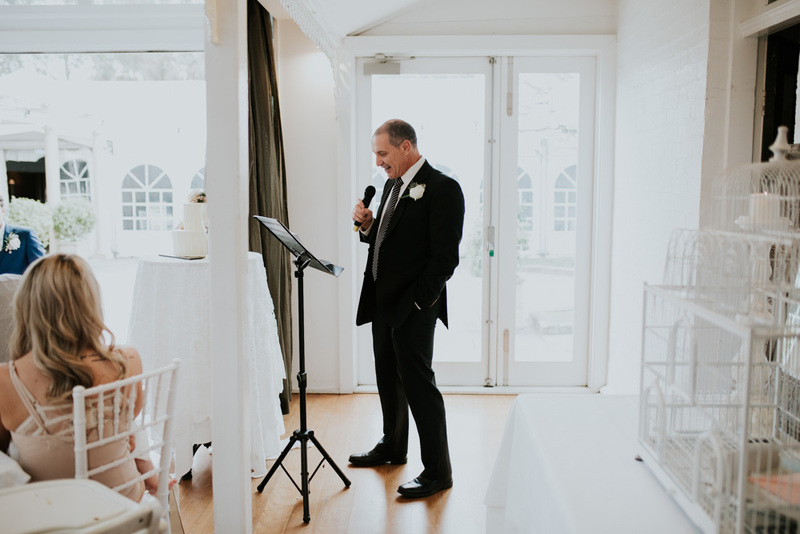 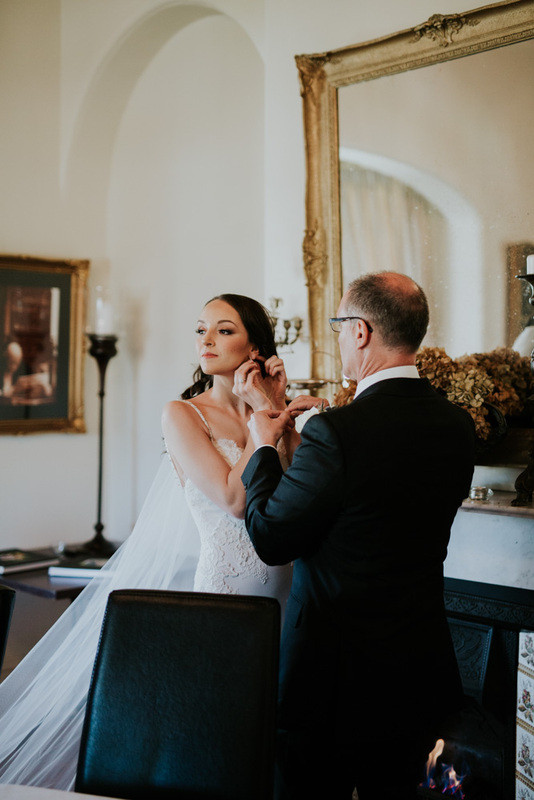 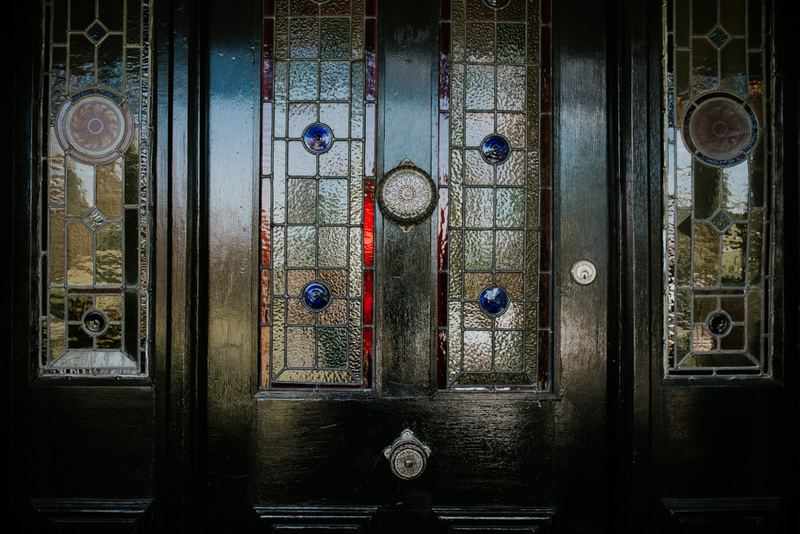 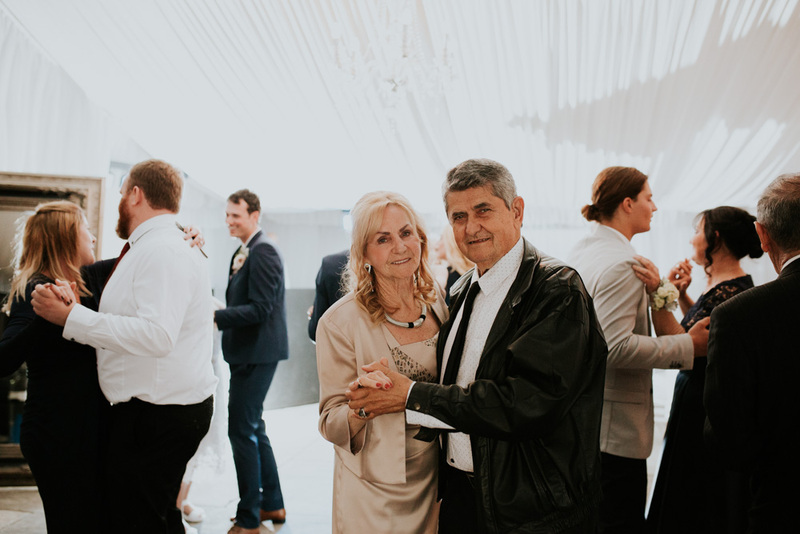 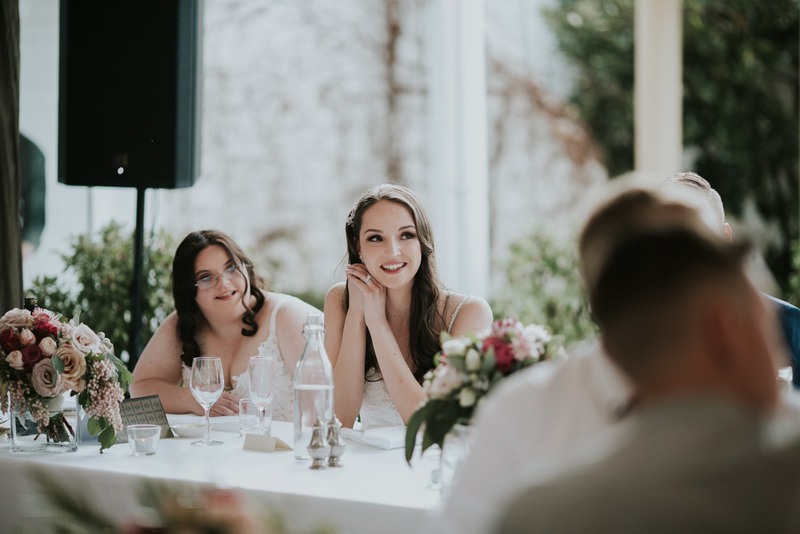 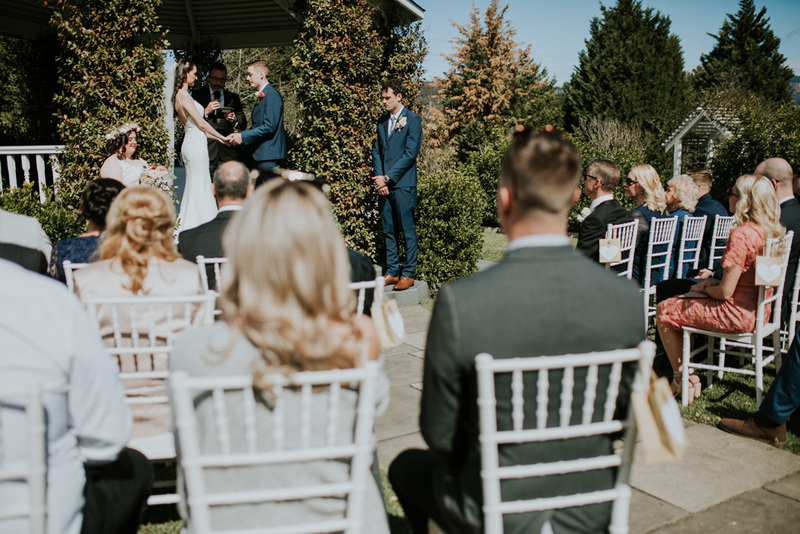 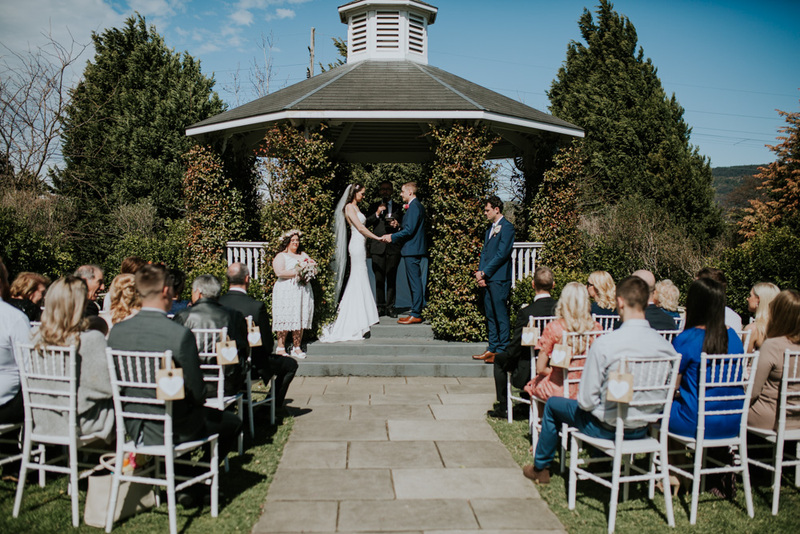 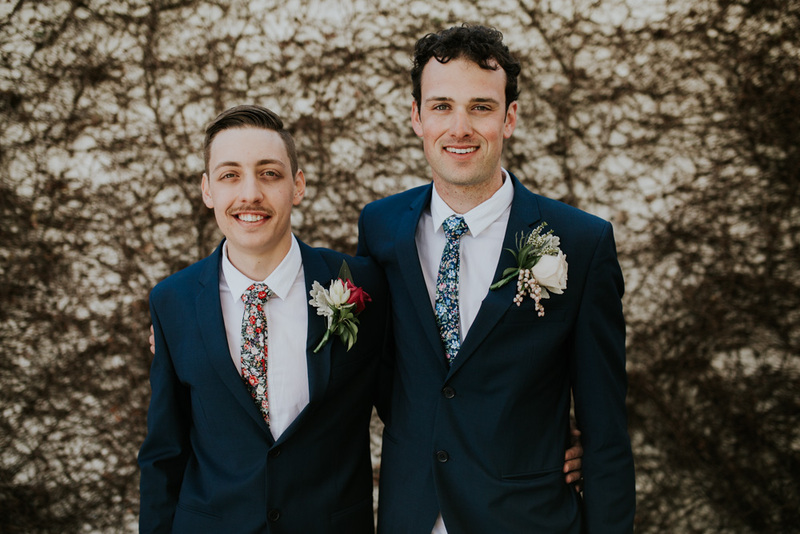 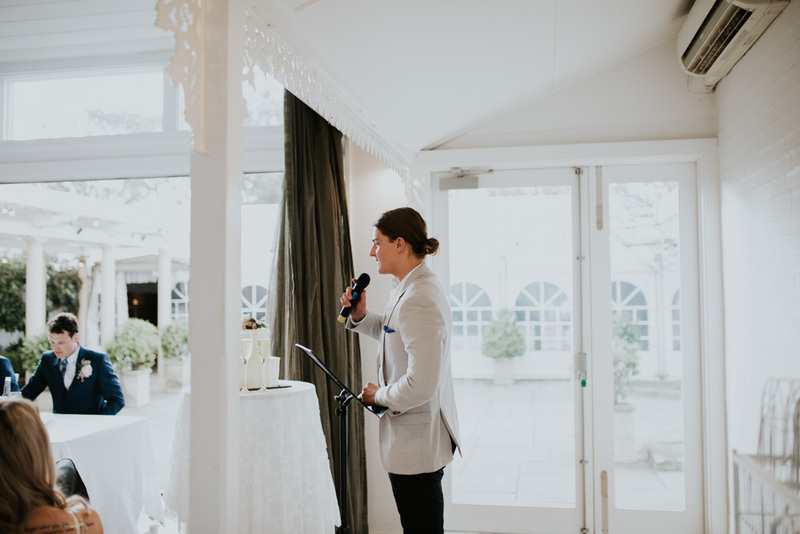 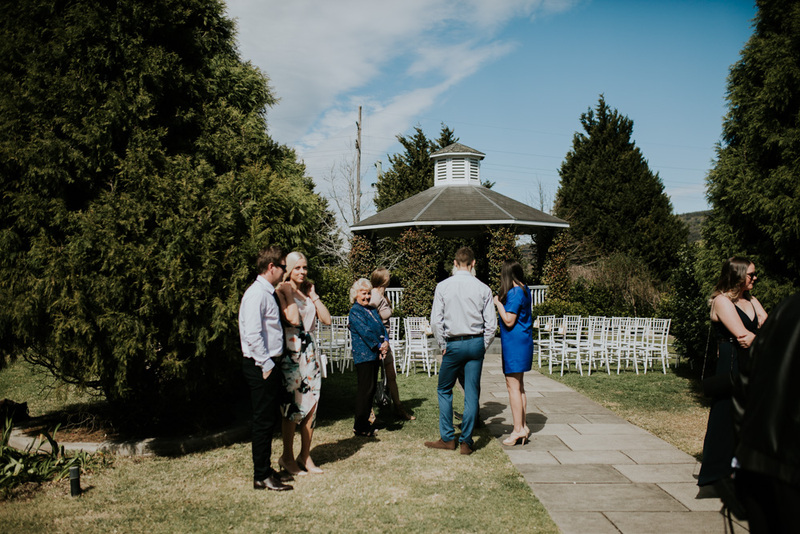 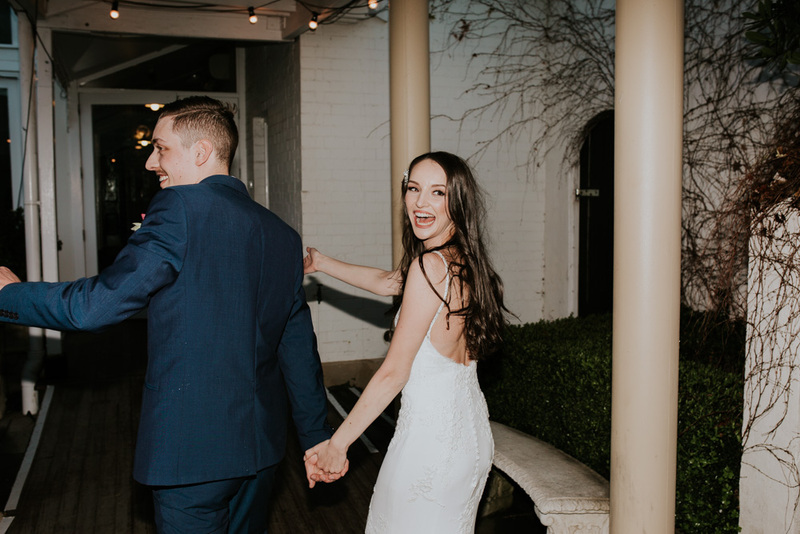 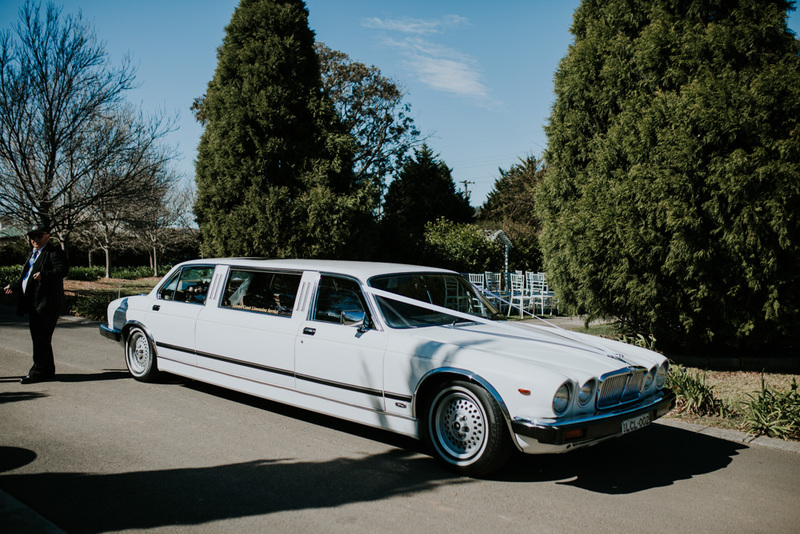 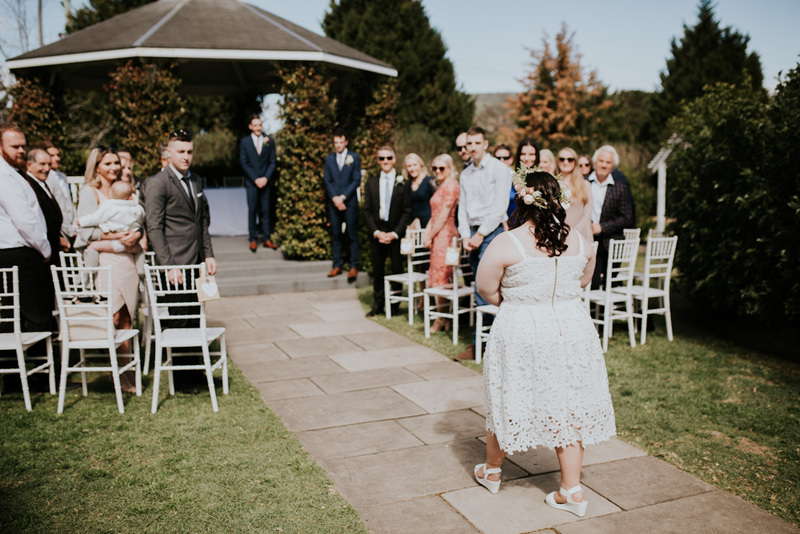 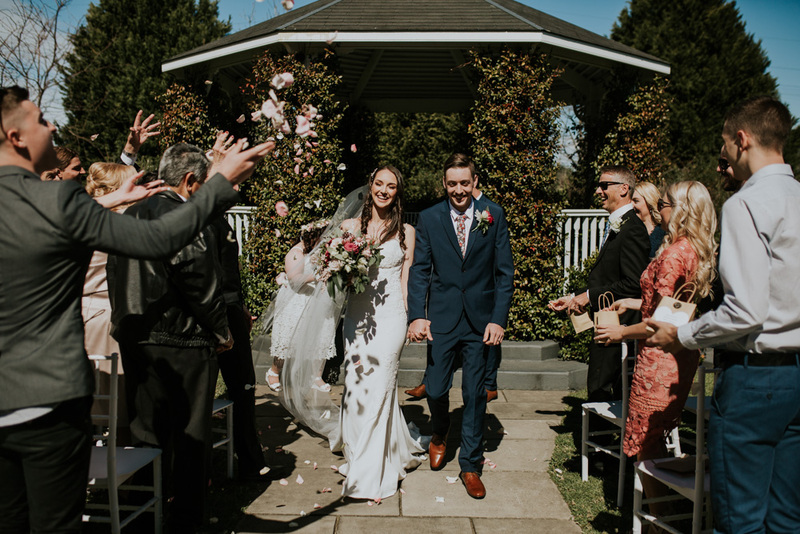 Priscilla & Sam chose to celebrate their love with a small and intimate wedding with their closest friends and family at the beautiful Ravensthorpe, located in Albion park, NSW. 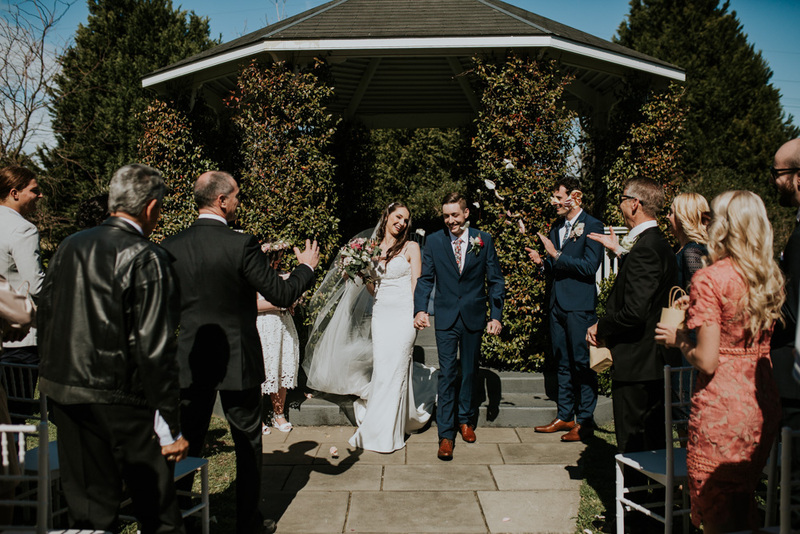 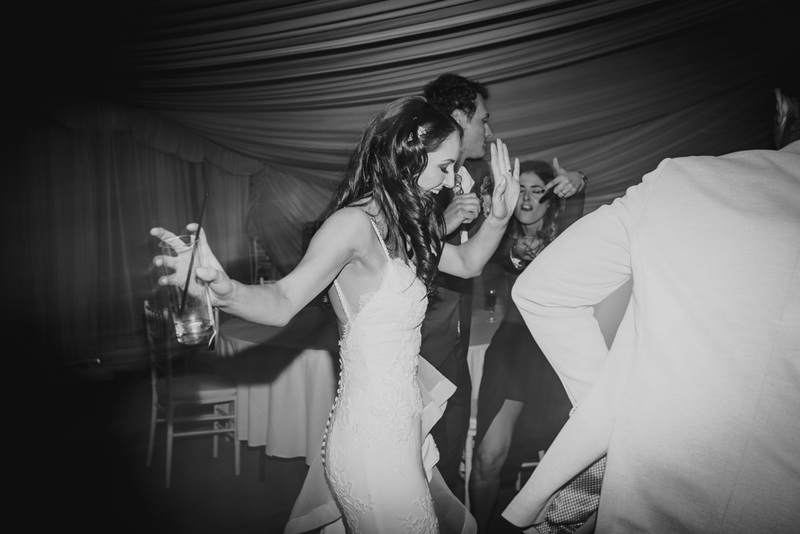 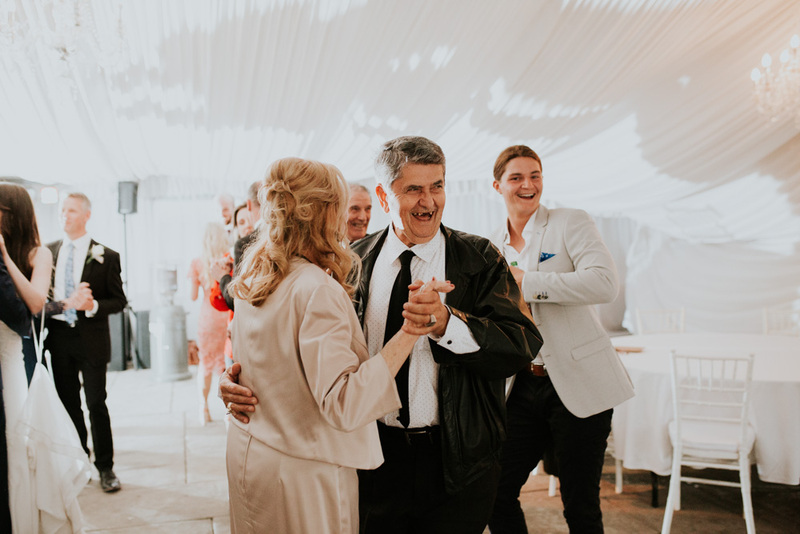 The day was beautiful, with a early ceremony and a lunch time reception, followed by drinks and dancing! 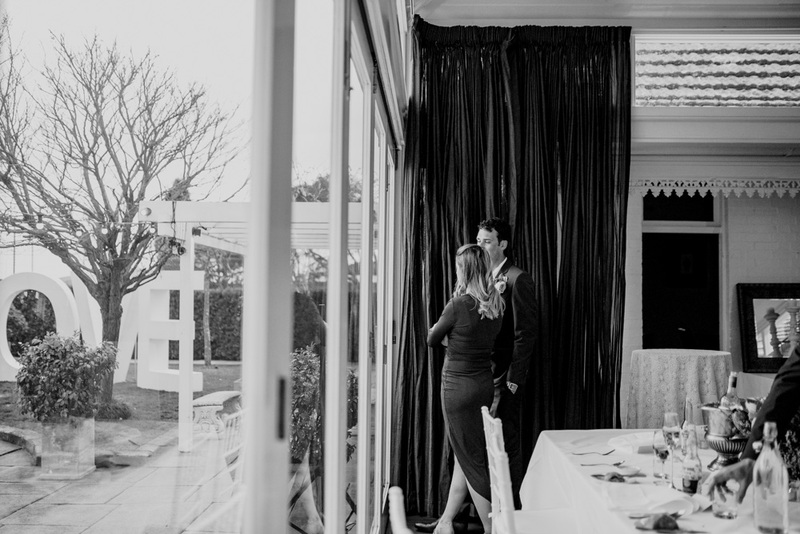 Thanks for having me Priscilla & Sam!